Peter Gago, chief winemaker at Penfolds. 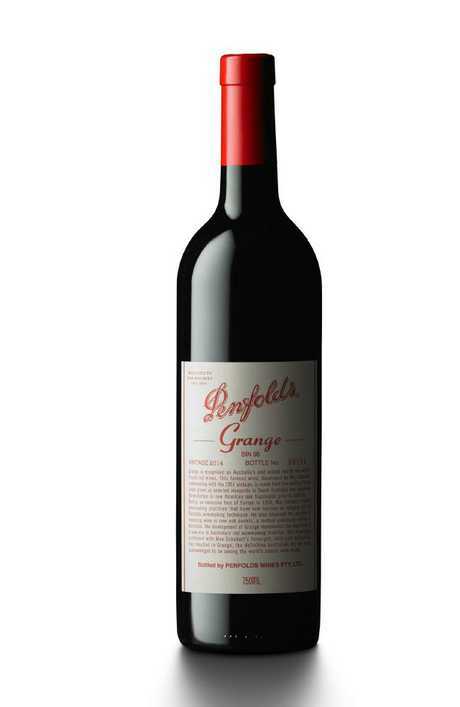 FOR wine lovers, a bottle of Penfolds Grange is something of a holy grail. So there was much excitement today with the announcement that the Penfolds Collection 2018 will hit stores on October 18. But before you get all excited and hotfoot it to your local bottle-o, consider this: A bottle of the new 2014 Grange release will set you back $900. You’re going to need to drink after forking over that much money. For many people it is seen as something of an investment. Winemaker Max Schubert created the first Grange in 1951, and a bottle of that just sold for $78,000 at auction. Some people are a bit sniffy about the fact that the new Grange is up $50 from last year's retail setting. Others in the release collection have risen just $5, while the biggest price hike is $100 extra for a bottle of the new Penfolds 2016 Bin 707 Cabernet Sauvignon, up to $600. 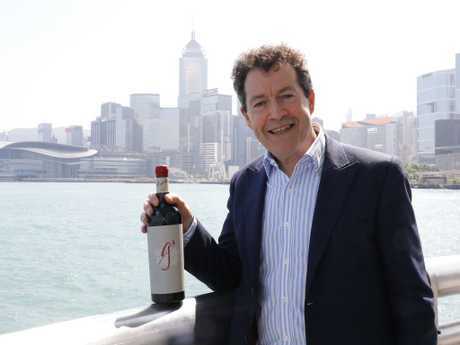 It's a moot point, says Penfolds chief winemaker Peter Gago. "You can't deny that there will be price rises," Mr Gago told Adelaide Now wine writer Tony Love. "It's the way of the world with how these wines benchmark globally and with the supply and demand. "The prices reflect the globalisation of the wine market at that end of the market." 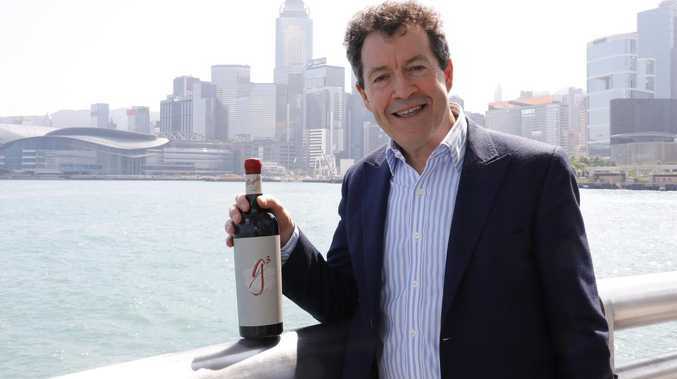 International demand for Penfolds products continues unabated, Mr Gago said, and the company simply can't supply enough of its top-end wines like Grange, and Bins 707, 407 and 389. 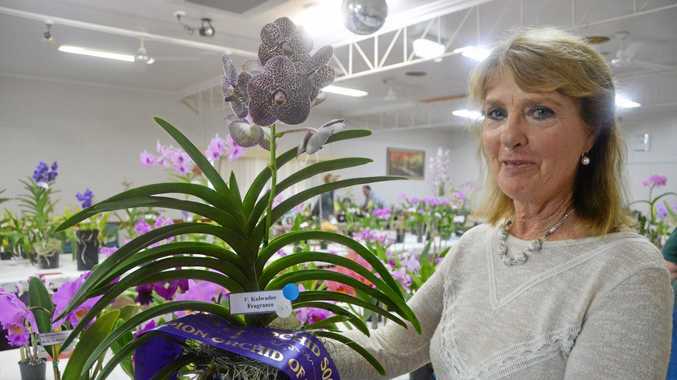 In many cases, the wines are snapped up by buyers and collectors before they even hit the shelves of retailers, both here and overseas. So … how does the new Grange actually rate? "Undeniably Grange in its approach from start to finish, a powerful band of 98 per cent shiraz and 2 per cent cabernet from six SA regions that has spent 20 months in 100 per cent new American oak hogshead barrels. It's all rich, black fruit flesh seasoned with savoury dark spices and notes of cut down olive bushes and sage in the flavour zone. It's solid gold Grange in body as well as soul, yet chamfered and measured, even subtly minerally but with no hard edges. It's a waiting game now like always - drink now in an hour of power or for a special celebration in 10-25 years."